For far too long the basic philosophy and teaching of Jesus has been shrouded in archaic terminology and as a result it does not fit into today’s world. The fundamental spiritual truths he advanced do have practical meaning for us today if properly understood. 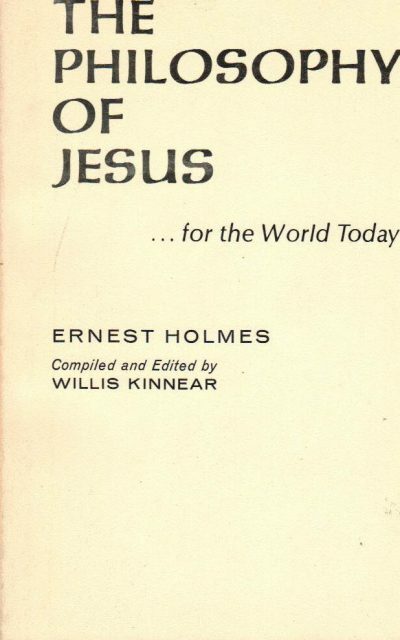 For many years the late Ernest Holmes, one of the great religious philosophers of our day, spoke of the meaning and significance of the work of Jesus. In this connection he taught others how they could start doing the “greater works” Jesus said they should do. 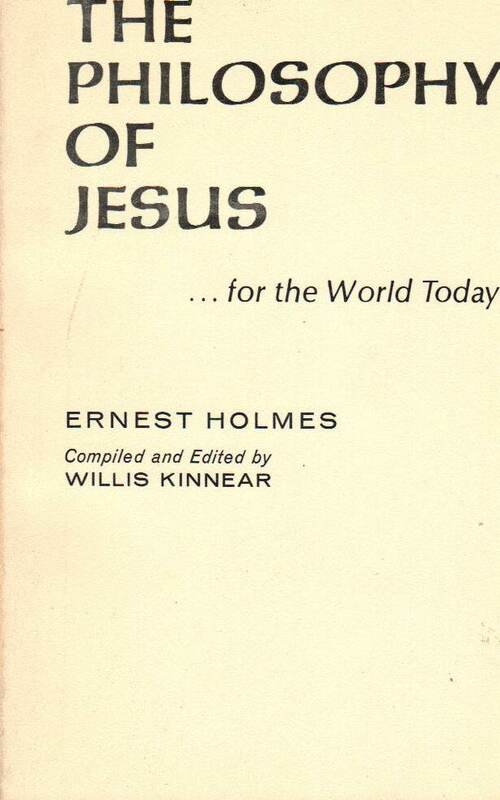 The material in this volume has been selected from Dr. Holmes’ unpublished manuscripts and arranged in a sequence that will enable the reader to gain a fuller comprehension of the impact that the philosophy of Jesus can have on the world today. In many respects the ideas may be startling, but on the other hand they have proved to be of great value in the lives of people who have used them. Great truths are timeless, but cultures and patterns of thinking change. What has been done in these pages is an attempt to more fully understand the message of Jesus as it relates to your life today.